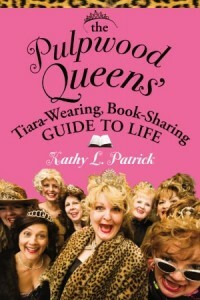 This afternoon from 1-2 p.m. CST, we’ll be chatting with Beauty and the Book owner and Pulpwood Queen’s Book Club Founder Kathy Patrick. A new documentary about the club’s “Girlfriend Weekend” is premiering in Shreveport, Louisiana, this weekend as part of the Phenom Film Fest, and Kathy has promised she’ll dish about what attendees can expect at this year’s January event. 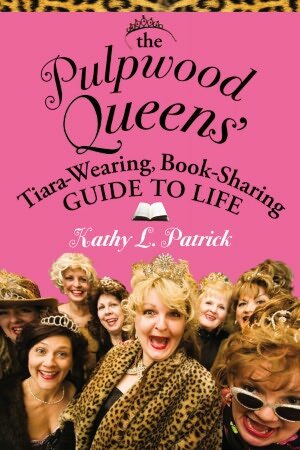 Pulpwood Queens is the largest book club in the world with over 500 chapters, but Kathy’s other claim to fame is owning the only hair salon and bookstore in the world. 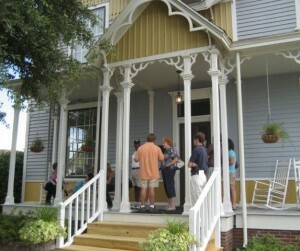 Beauty and the Book is located in Jefferson, Texas, and included in the Deep South Literary Trail App. We’ll ask Kathy about the shop’s famous shrine to John Grisham and its famous literary guests over the years. Get those questions for Kathy – and that tiara – ready, and join us from 1-2 CST (2-3 EST) on Twitter. 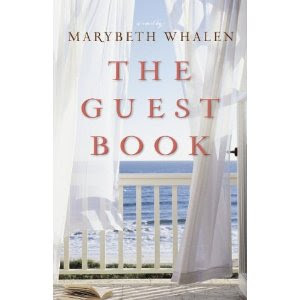 We suggest using tweetchat.com during the chat, and the hashtag will be #southernlit. To follow Kathy, it’s @PulpwoodQueen. 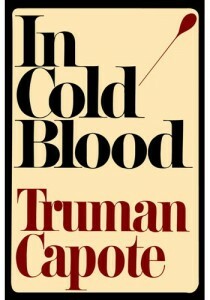 We’re hard at work screening books and scheduling chats for our Fall/Winter Reading List, coming out later this month. If you’re still working your way through our summer list, you’ve got until September 22, which is officially the first day of fall. 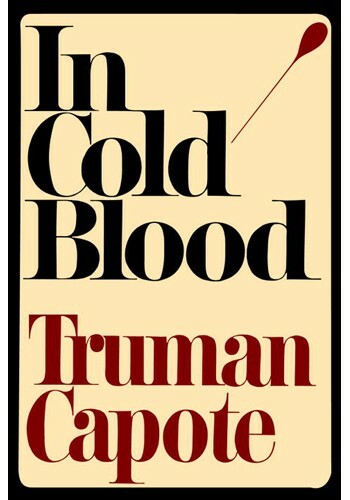 Until then, find out what the Pulpwood Queens are reading this fall and get ready for cooler weather ahead. Our Facebook post about the 25th anniversary of the stage play of “Steel Magnolias” is at 45 likes and counting. Read the story in our Travel section and find out how you can visit creator Robert Harling and the film’s Louisiana hometown. Watch a video about banned books by used bookstore, Bookmans, that combines passages from banned books read by their customers and employees. Recognize the title about 28 seconds in? In response to our post about Richard Wright’s birthday on Monday, Studio 360 tweeted us that they were working on a radio show about his book “Native Son” that will air next year. Since that’s a long time to wait, we suggest listening to their segment on how the racial politics of “Gone With the Wind” play out today. Speaking of “Gone With the Wind,” Goodreads has a quiz to test how well you know the book. We got 9 out of 10 correct. Can you get a perfect score? William Joyce, the Shreveport, Louisiana, author who created the Academy Award-winning short film “The Fantastic Flying Books of Mr. Morris Lessmore” has a new film coming out. Called “Rise of the Guardians” and hitting theaters November 21, it’s also animated and based on his children’s book series. Oxford’s Square Books posted this week about what President Barack Obama is reading. 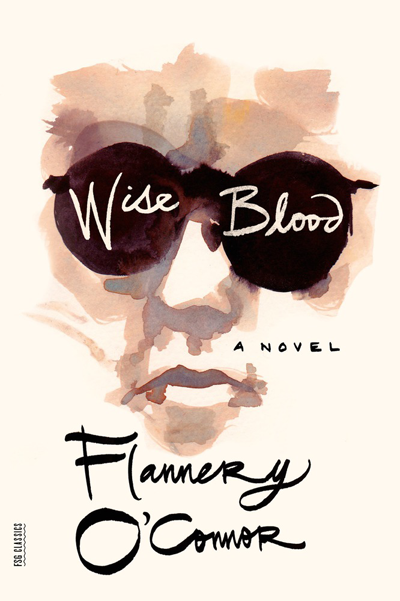 Click here to see what Mississippi native’s award-winning book is on his desk. Galleycat’s list of the Best Indie Bookstores on Twitter is a great resource for making sure you’re following stores in your area. RECAP: The Decatur Book Festival wrapped up last Sunday. If you didn’t make it this year, you can still see all the tweets and pics by doing a Twitter search for the hashtag #DBF12. And click here for a recap and more pics from bestselling author Kami Garcia of the “Beautiful Creatures” novels. The 11th annual Tennessee Williams Tribute and Tour of Victorian Homes is going on this weekend in Columbus, Mississippi. Special guests include Dr. Kenneth Holditch and Tony Award nominees Alison Fraser and Allison Leyton Brown, in addition to a performance of “The Rose Tattoo” and a Stella Shouting Contest. See the ad on the top right for more info. 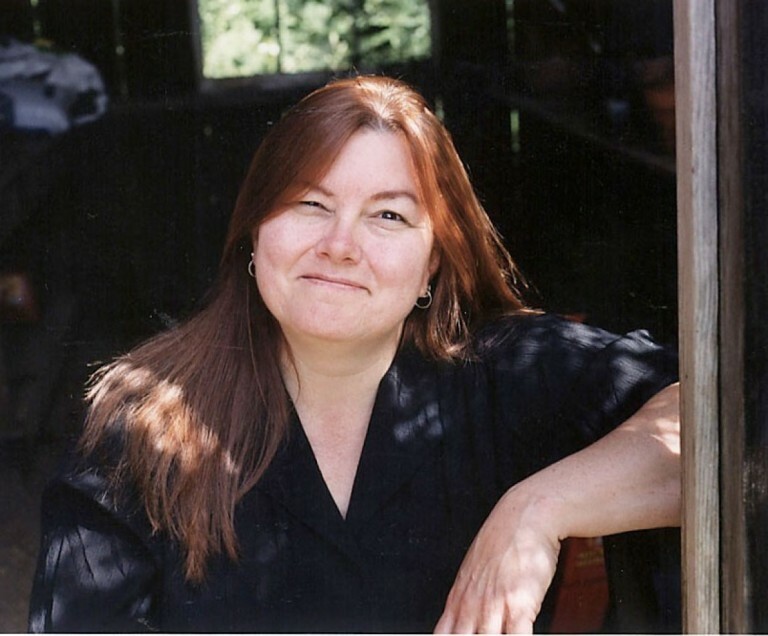 Athens, Alabama, holds its first Kudzu Chronicles Southern Writers Event at Art on the Square today and tomorrow, giving residents access to authors and panel discussions with writers. Birmingham Public Library’s Eat Drink Read Write Festival will be held September 8-15, a series of free programs bringing food, culinary arts and literature to the table. In Lafayette, Louisiana, the Friends of the Library hold their annual Fall Book Sale September 18-20 inside the Heymann Convention Center Ballroom. The Friends have also announced that Rick Bragg will be the featured speaker at their annual Author Dinner October 25. The Grand Festival of Art & Books will take place October 5-6 in Fairhope, Alabama, with more than 150 authors and exhibitors will be participating. Scheduled for October 12-14, the Southern Festival of Books in Nashville will include Gillian Flynn, Lauren Groff, Kimberly Brock, Lydia Netzer, Ron Rash and Bobbie Ann Mason. The Louisiana Book Festival will be held October 27 in Baton Rouge at the State Capitol. This festival hasn’t announced their lineup yet, but we’ve heard Cory MacLauchlin, Rick Bragg (pictured), Ron Rash and Wiley Cash will be there. See their banner ad at the top for more info. A Flannery O’Connor Symposium, co-sponsored by Deep South, is scheduled for November 9-10 in Lafayette, Louisiana, on the UL Lafayette campus. We’ll be releasing more details as it gets closer to the event. 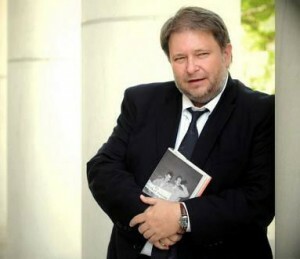 Also that weekend is the Georgia Literary Festival at the new Jekyll Island Convention Center, which will include Poet Laureate Natasha Trethewey, Chef Hugh Acheson, Mary Kay Andrews and Steve Berry. To find out more about Southern authors haunts and hangouts, download the Deep South Literary Trail App, now available direct from iTunes and for Android. Don’t think we can make it that weekend, Melinda, but looking forward to hearing about it from you and our other friends and readers who are attending!